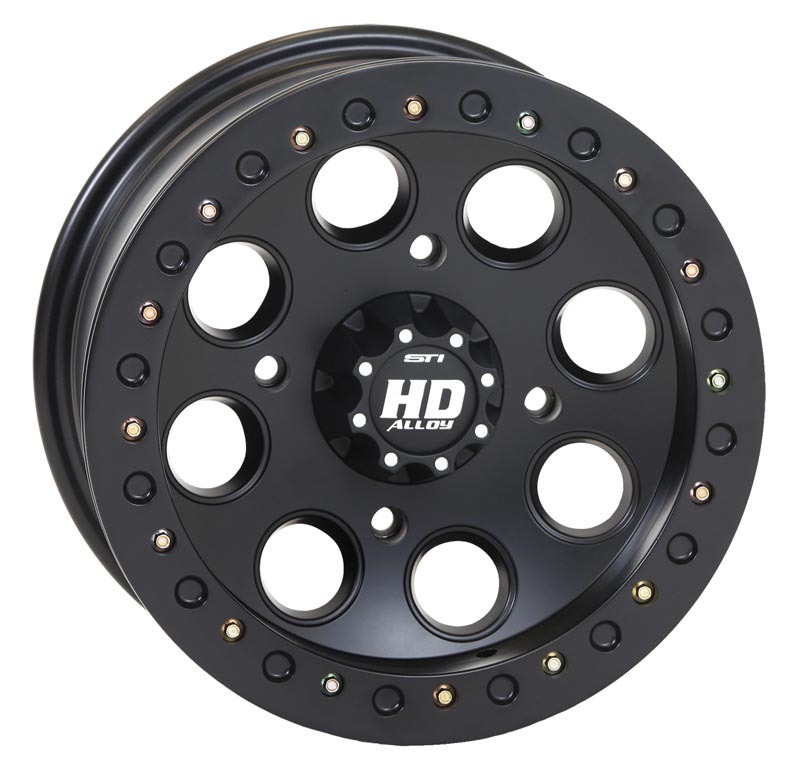 - Available for most popular ATV and side-by-side UTV applications. 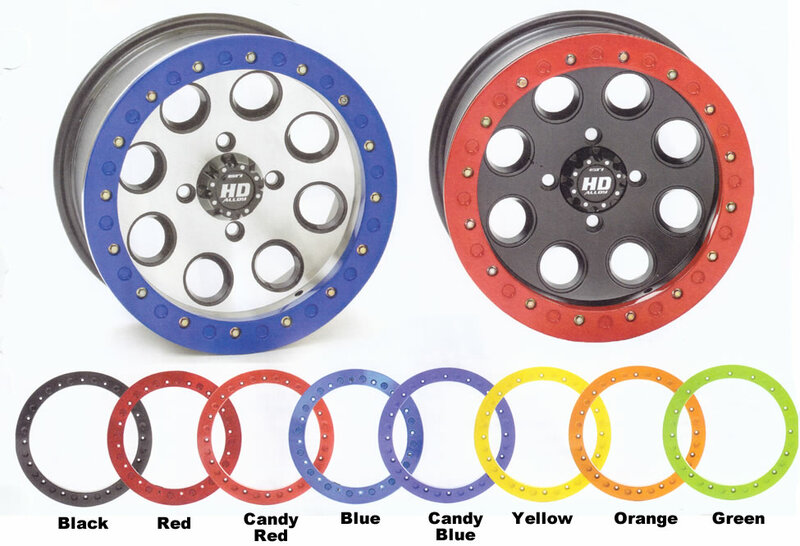 - Center Cap & Lug nuts included with each wheel. 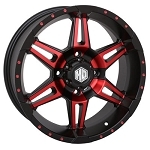 - STI Beadlock rims DO NOT come with their limited lifetime structural warranty. 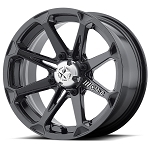 Got these in with my 28" Roctanes and love them! 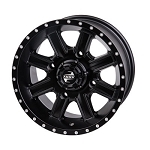 Great rim at a great price. I got them with the blue bead locks to match my 2014 800s and they look great! Also would like to add that Pureoffroad is Awesome. 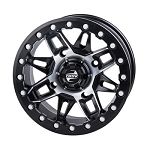 Got these in super fast from all the way across the country, came mounted with the blue bead locks on them at a very fair price. Thanks Purroffroad! 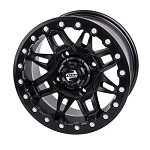 A: These wheels are 14x7 and yes you can mount 9x14 and 11x14 tires on them.